We know how tricky it is to find the perfect minaudière for your dress. (SPOT.ph) Putting together the perfect night out outfit is already a challenge on its own. But you can take comfort in the fact that your accessories can take your outfit from zero to hero in a snap! And what better way to seal a fashionable deal than arming yourself with an evening bag that’s both functional and fashionable? Below, we round up the stores you can check out for conversation-worthy evening bags you never knew you needed. 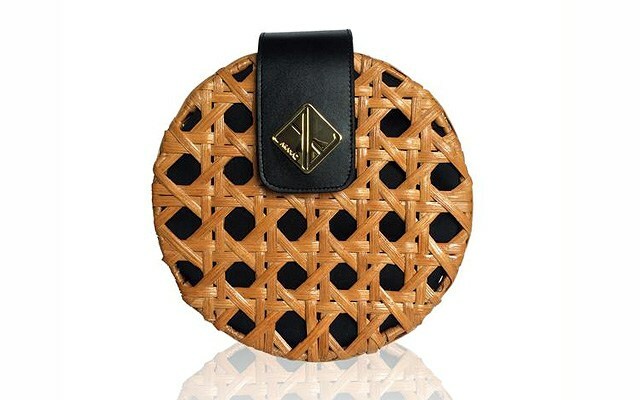 If you’re looking for fun, quirky, and maybe even eccentric evening bags to tote around, then Parfois is your best bet. Their selection is a great mix of sleek designs you can bring to formal events. 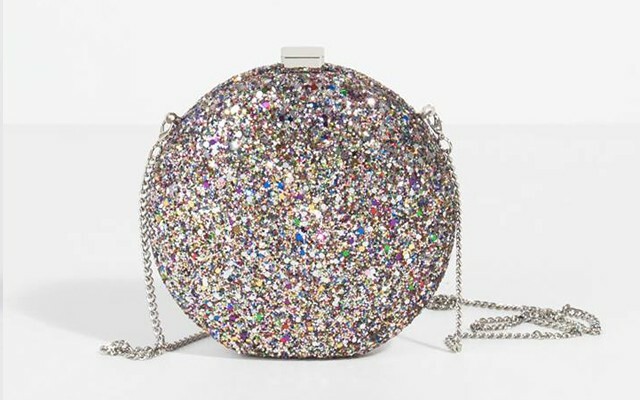 They’ve got a ton of fun party clutches in different shapes and scene-stealing sequined designs, too! Charles and Keith is known for their gorgeous footwear, but their evening purses are just as elegant! 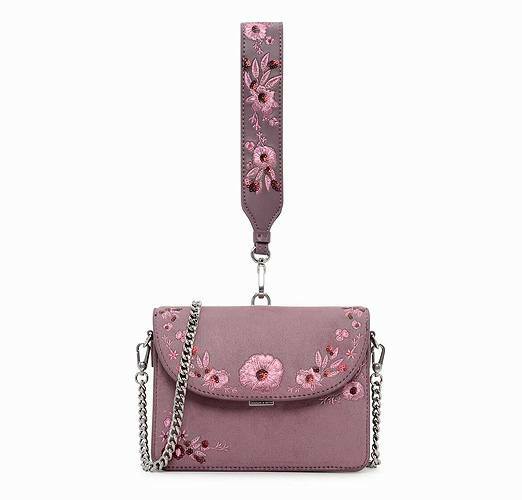 From the classic push-lock purses to trendy dome clutches to this beautiful convertible wristlet-slash-sling bag, you’ll never run out of choices when you visit one of their stores. Known for their locally handcrafted bags made from locally sourced materials, Aranaz combines traditional Filipino craftsmanship and chic modern designs. Each creation suits people of all ages—case in point: This gorgeous mini-version of their best-selling Charlie Round Bag. 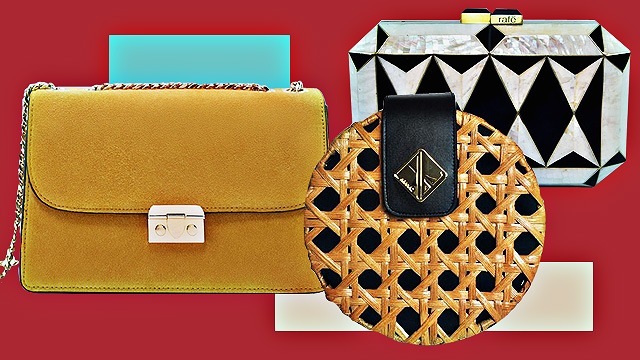 Pedro is mostly known for their range of stylish yet functional footwear, but the Singapore-based brand also churns out some pretty great evening bags in different styles and designs. You’ll be sure to find the perfect piece to match your dress and the only trouble you might encounter is choosing from all the chic pieces they have to offer. 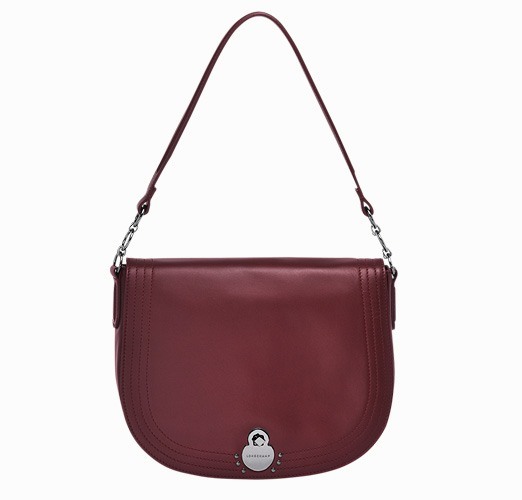 For something that you can take from day to night, you can count on Longchamp. 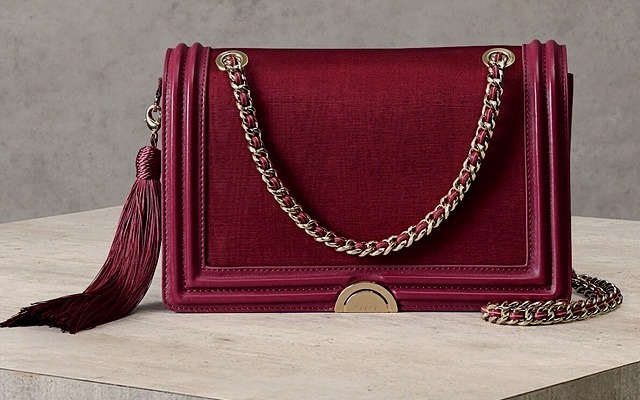 Much like their ever-reliable Le Pliage, the French luxury brand also carries handbags and sling bags that come in versatile designs so you can wear it with your casual outfits and your fancy evening dresses. 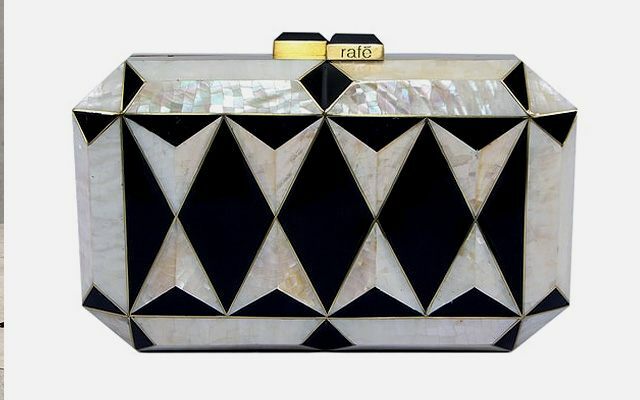 If you’re thinking about splurging on a statement purse, check out RAFE New York’s eye-catching pieces. Helmed by Rafe Totengco (born in the Philippines, but based in New York), his fascination with architecture reflects in his designs. His minaudières make great conversation starters, perfect for an evening of socializing. If you’re shopping for your dress at Mango, you might want to head to the accessories section, too, and pick out a bag to match your look. 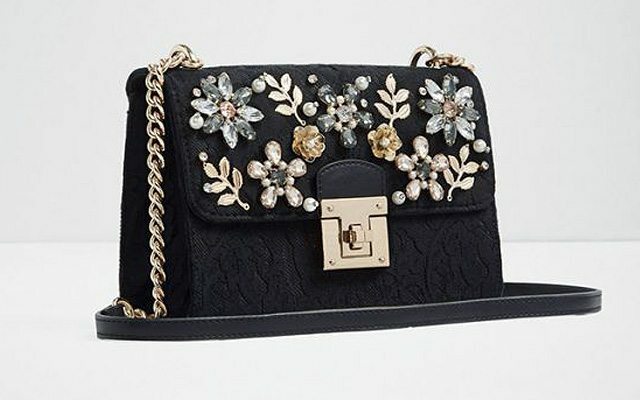 They have a selection of bags perfect for evening affairs, so all your last-minute outfit shopping problems can be solved here. Looking for a bag that’s trendy but won't make you look basic? 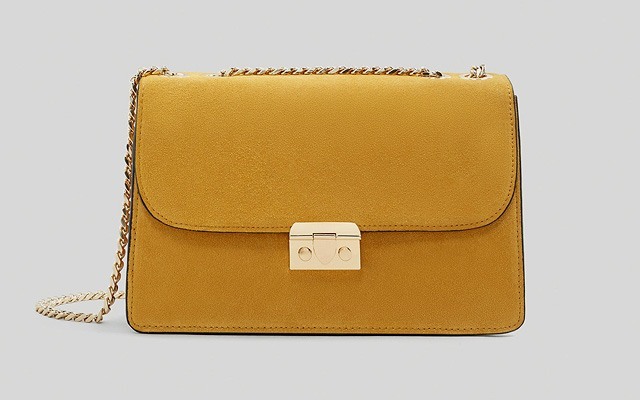 You can’t go wrong with Zara’s wide array of bags that are both current and sophisticated. 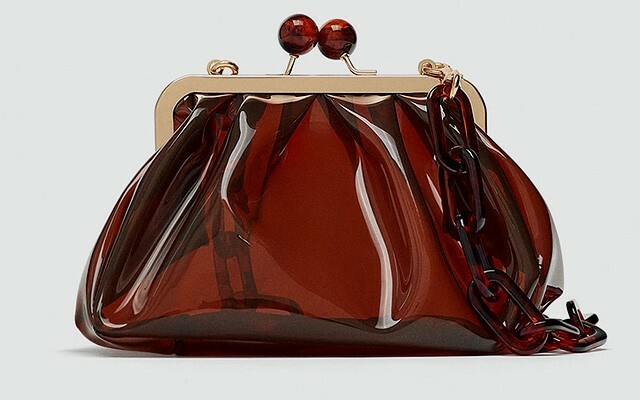 Just check out this gorgeous see-through bag that comes in a deep red color—perfect for that LBD that’s hanging in your closet! You can count on Aldo to provide you with all your needs for any evening affair. 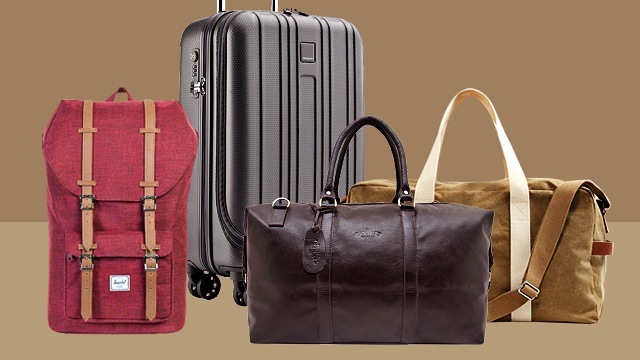 Apart from stylish footwear, this Canadian brand also has a wide array of formal bags that come in unique styles. You’re sure to find a piece that will suit your taste! If you’re headed to a dressy party for the night, then you might want to check out department-store brand Cava. 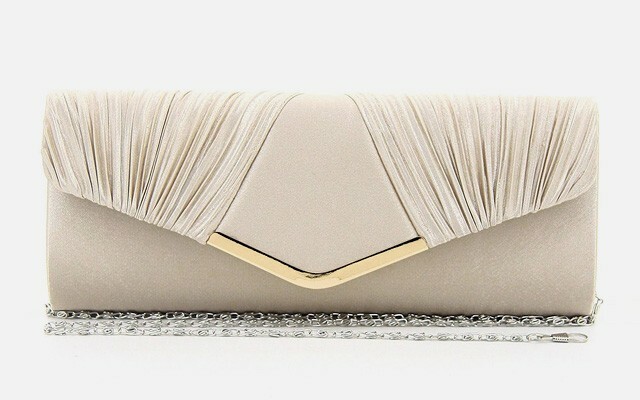 Their evening clutches are a mix of classic, sophisticated, and current. 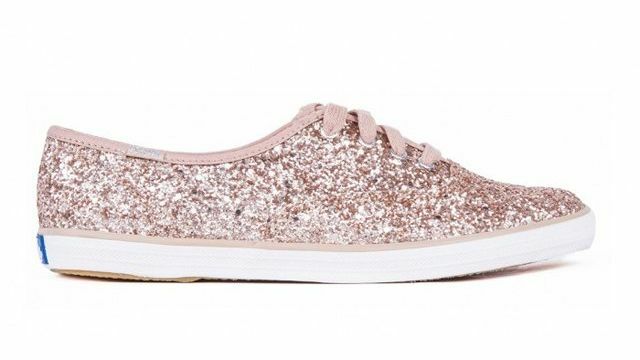 Plus, their evening clutches won’t break the bank either. Double yay!